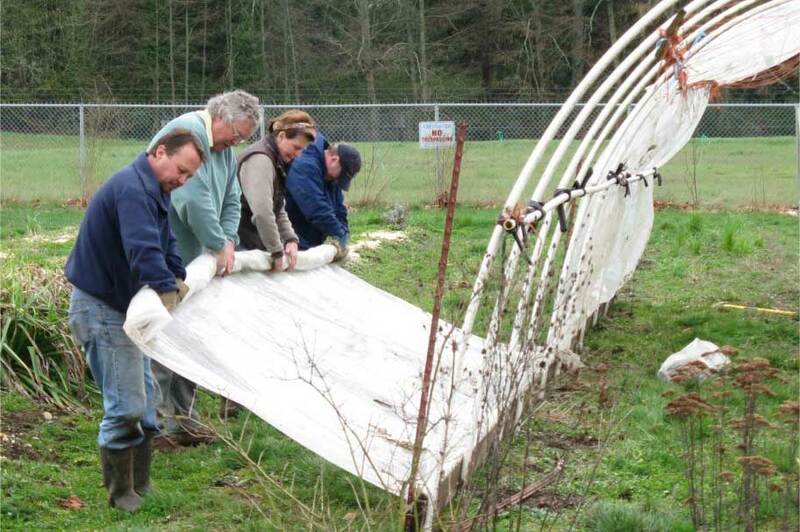 A community-supported, certified organic educational farm. 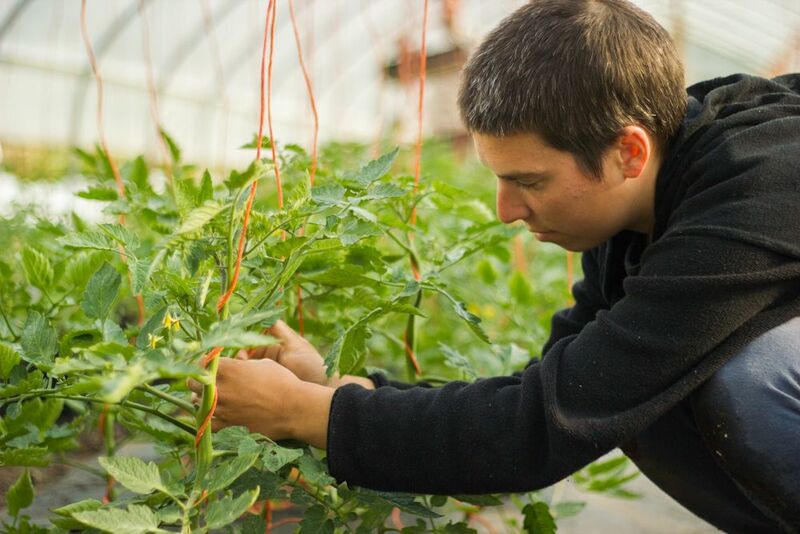 Our vision is to be a leading model of community-supported, small-scale sustainable organic agriculture carried out in harmony with local ecosystems. Learn more about us. 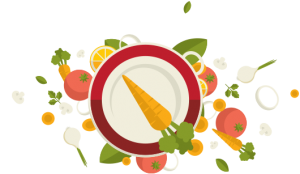 We supply healthy, organic food to our community through our weekly Food Box Program and our on-site Farm Stand, and sell at local farmer’s markets. 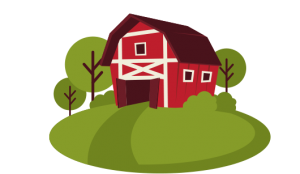 We provide educational opportunities for organic farmers and the broader community to increase public knowledge about small scale organic farming. 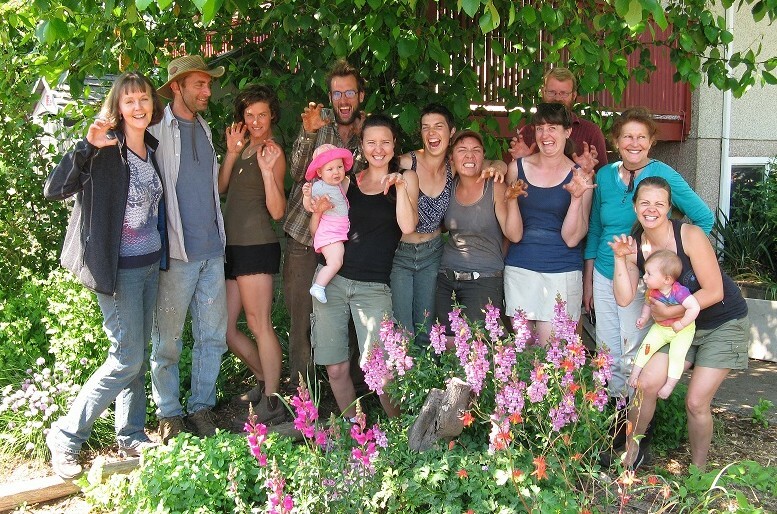 Learn more about our EcoFarm School, our education programs and our farm tours. 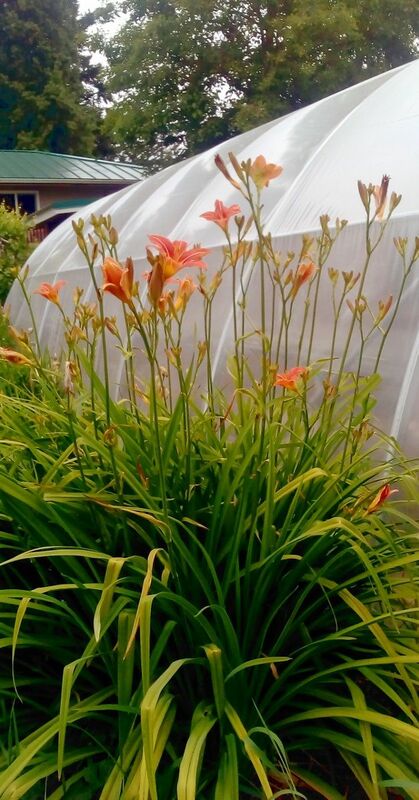 We believe that small scale organic farming is compatible with maintaining and restoring ecosystem health. 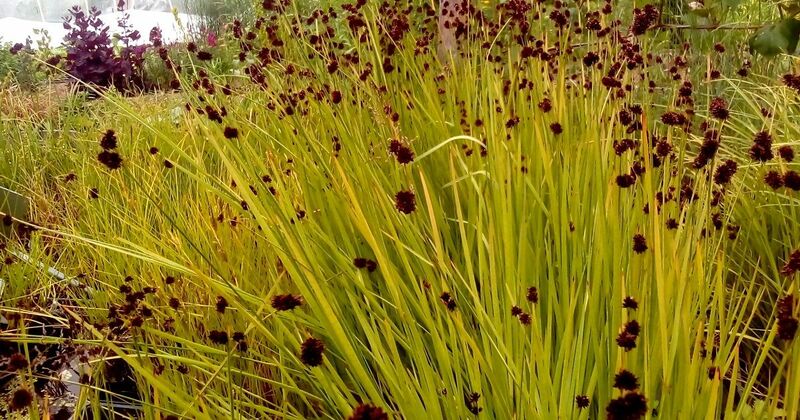 Learn more about our urban wetland and our commitment to biodiversity. 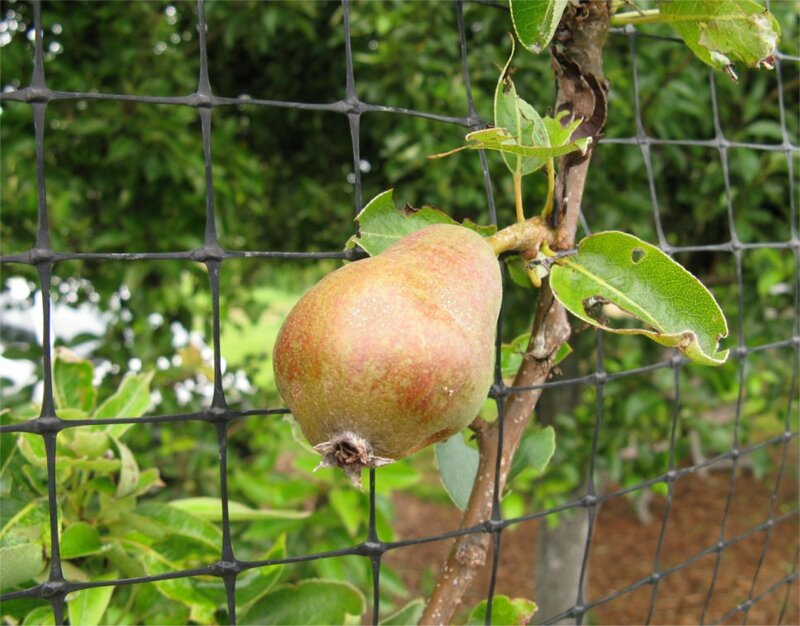 Makoha Farm will be hosting a winter fruit tree pruning workshop at Haliburton Community Farm! This workshop will be led by certified arborists Laura Ralph and Ryan Senechal. Spanning 5 hours, participants will review tools and key pruning concepts before moving outside to gain valuable hands-on experience with the instructors. Tickets are available on Eventbrite…. 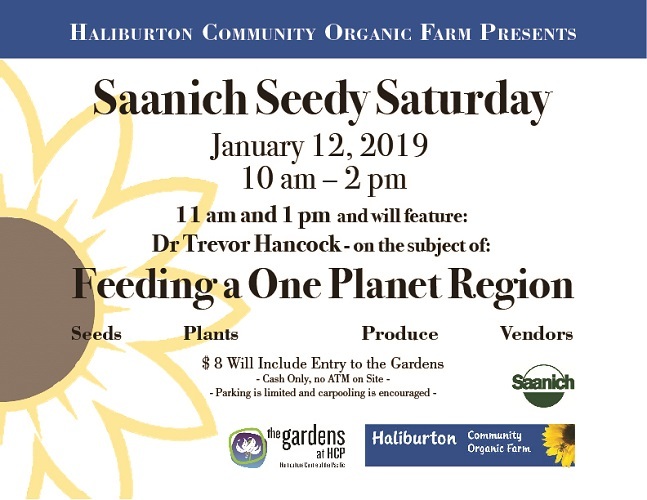 Saanich Seedy Saturday 2019 coming up January 12! 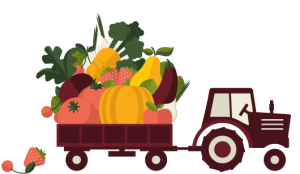 Our farmers work hard in the fields – long days, hot days, cold days, rainy days – to plant, water, weed, harvest and finally take their crops to market each and every week during the growing season. 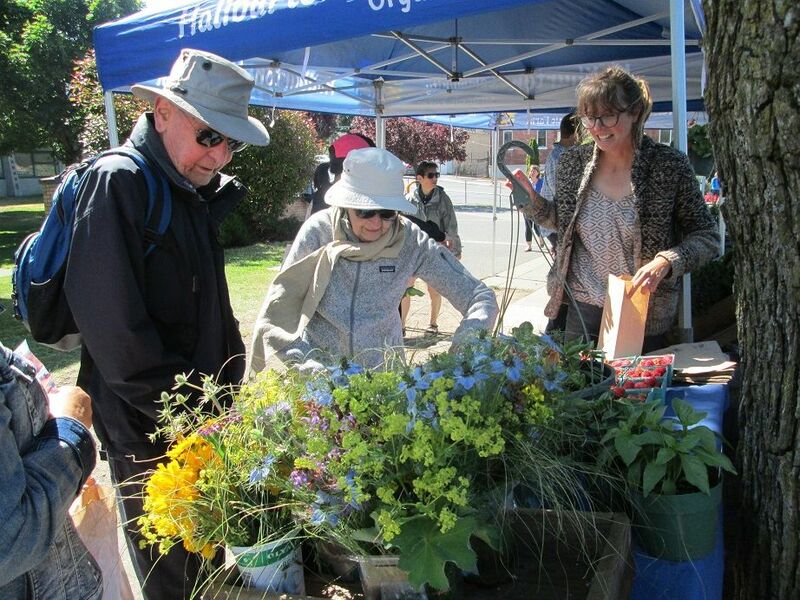 Here are some of our farmers at work this summer selling their beautiful food at Moss Street Market….